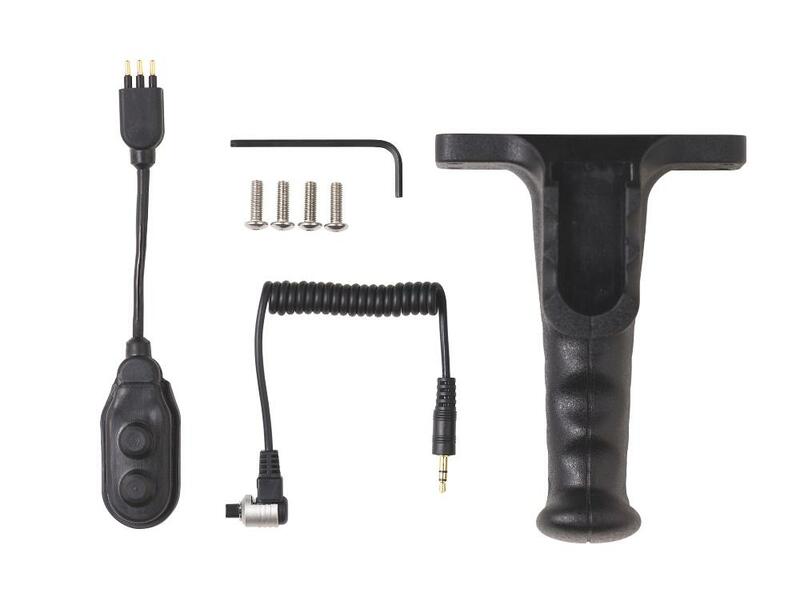 The AquaTech Pistol Grip for Canon Housings attaches to the bottom of any Canon AquaTech Underwater Sports Housing (not included) and provides a more ergonomic way to grip your housing unit as well as allow another way to focus or release the shutter. This rental includes the mounting hardware needed for attachment to your housing unit as well as a waterproof shutter release cable. The 2-button control system on this grip allows you to also track subjects, shoot manual focus, and lock focus. It makes shooting at extreme angles easier. 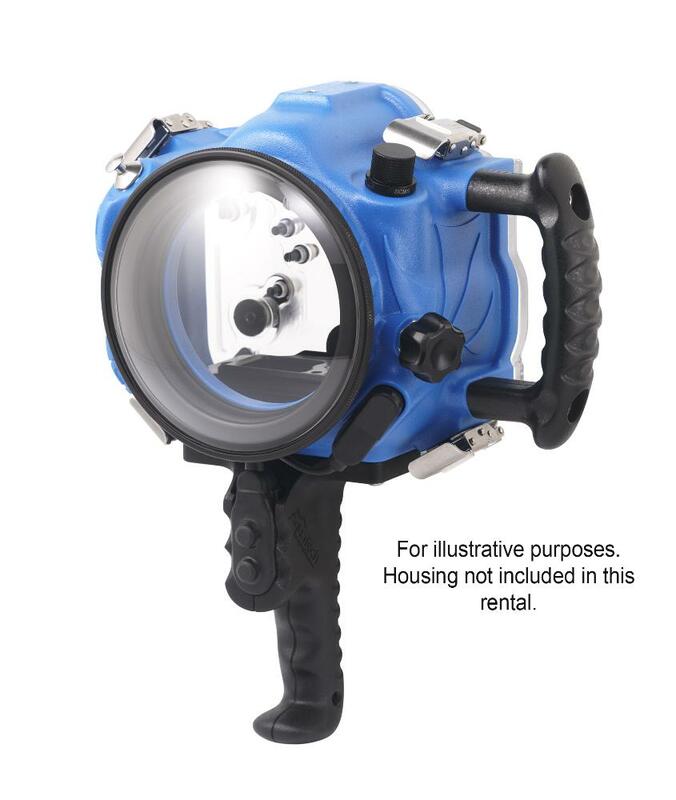 • Compatible with Canon AquaTech Underwater Sports Housing Units.